Do you know what is the most irritating problem to have with a swimming pool? A leak! 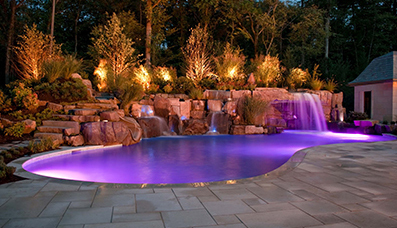 Once you identify a leak, there is no other way; but to call for pool repair services in Boerne, TX! 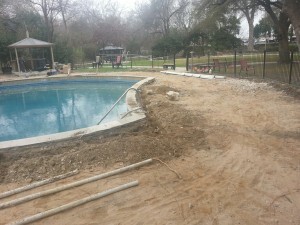 If you do not want to add to your worries or cause further issues, it is crucial that you contact the best Boerne TX pool repair services around with a stellar reputation. So, how can you find such a service that offers timely, effective, and cost-effective services rolled into one? H3O Water Systems can prove to be just the answer you are seeking! With our high-quality solutions we create loyal customers. Pool leak detection is a specialized job that requires a good eye and capability to offer customized solutions. 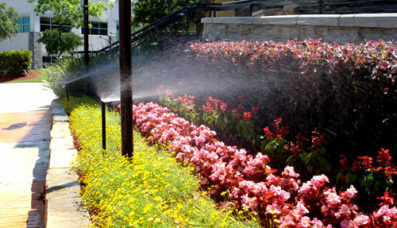 We have years of experience in the field and employ some of the best professionals in the Greater San Antonio area. In result, you can depend upon our services, because we guarantee peace of mind! Remember, the longer you ignore the leaks in your swimming pool, the higher the cost of the repair. We have the right technology and the tools at our disposal for quick identifications and real-time offer of repair work. As you can see, ignoring even the smallest of leaks can prove to be literally draining for your finances. So, do it at your own risk! H3O Water Systems has the experience and expertise to tackle such issues, including swimming pool cleaning and pool repair in Boerne to the satisfaction of everybody involved. Leaks related to the swimming pool may happen in a variety of places such as the pool vessel, skimmers, drains, fittings, lights, and plumbing lines, and many other places as well. After identifying the leak, our job is to evaluate the situation, offer expert consultations, and propose a solution. 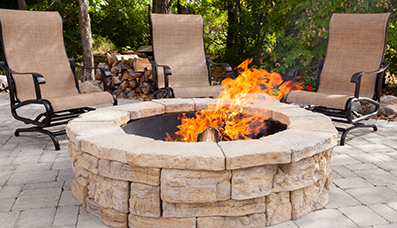 Once you approve, our technicians begin the repair process. Team leaders of H3O Water Systems have a 10+ years combined water industry experience and so we’re the best people for the job. So do not ignore this critical issue any longer!